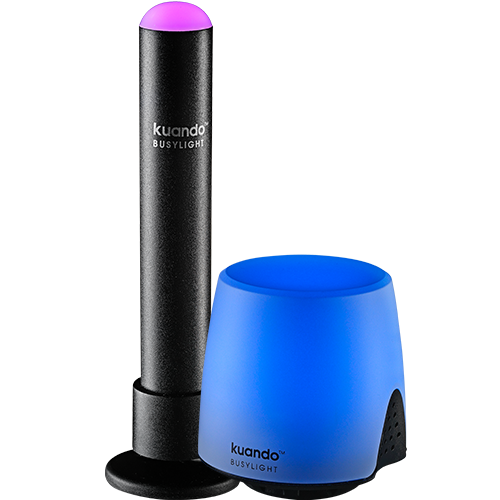 The kuando Busylight is also a reliable ringer for softphones, making it easy to hear and see incoming calls. 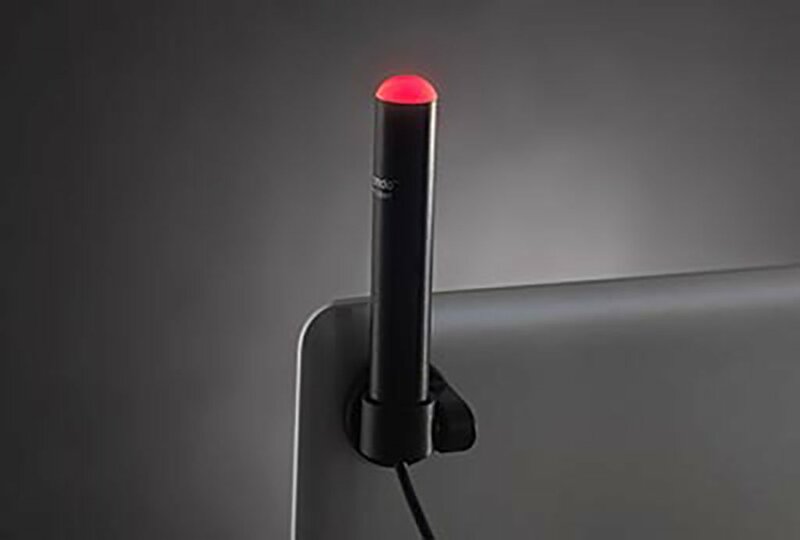 The Busylight also notifies you of missed calls and IMs. 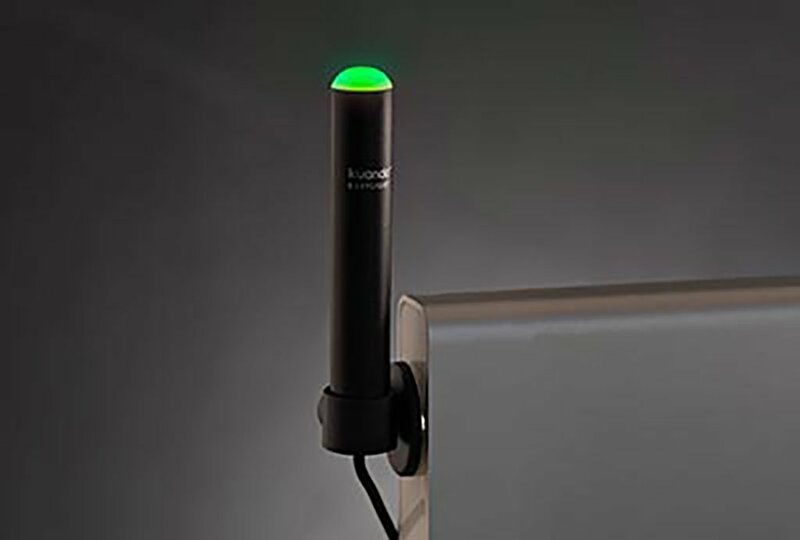 The kuando Busylight integrates with Skype4Business, Lync, Cisco Jabber and more to provide a visual indicator of your presence status. 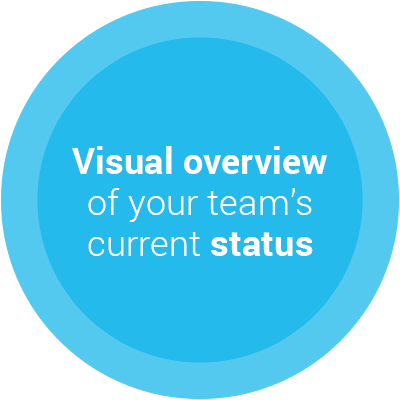 Create an agile environment where employees can react quickly to missed calls or IMs. 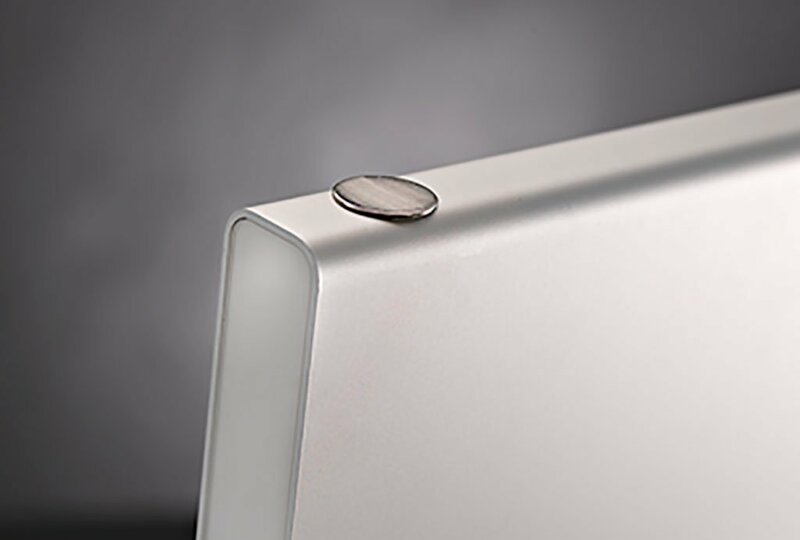 Avoid the risk of losing opportunities for your organization. 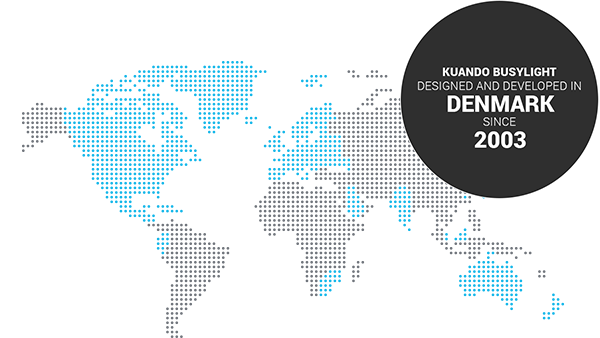 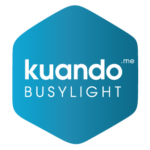 The kuando Busylight Alpha decreases the average reply time in your organization and makes communication more efficient. 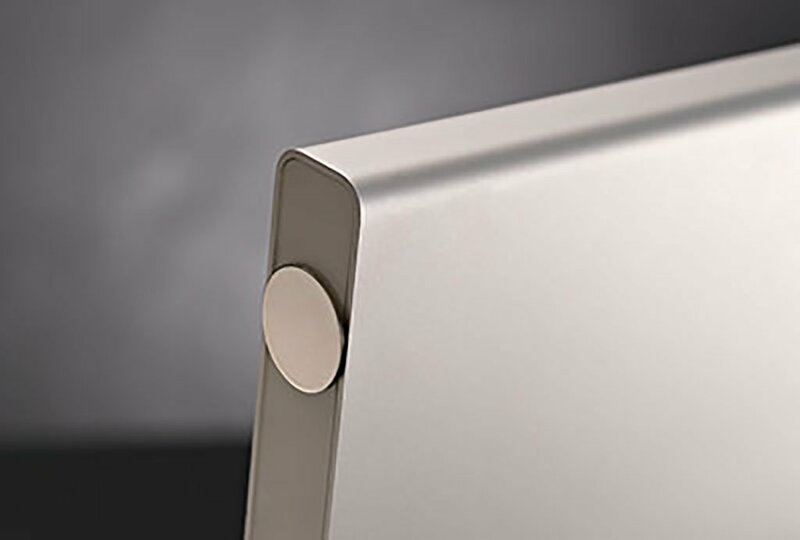 Place it on monitors, cubicles, etc. 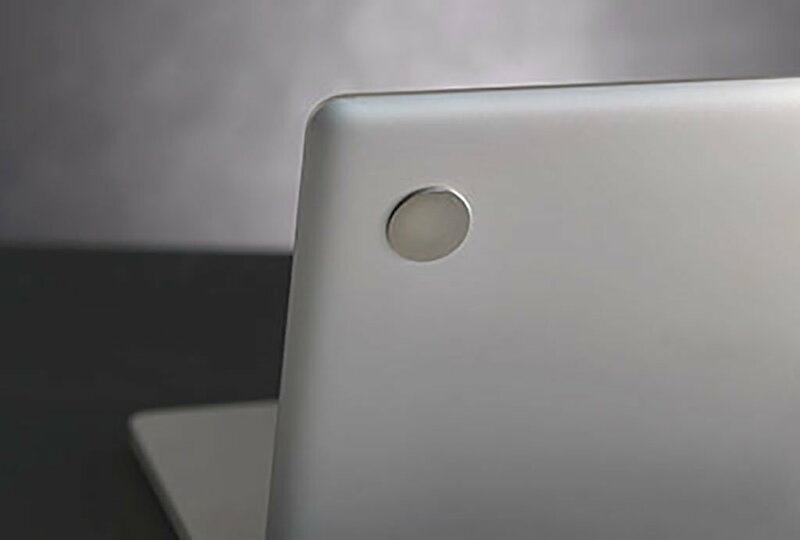 “15 percent of employees cite distraction by colleagues as a drain on productivity. 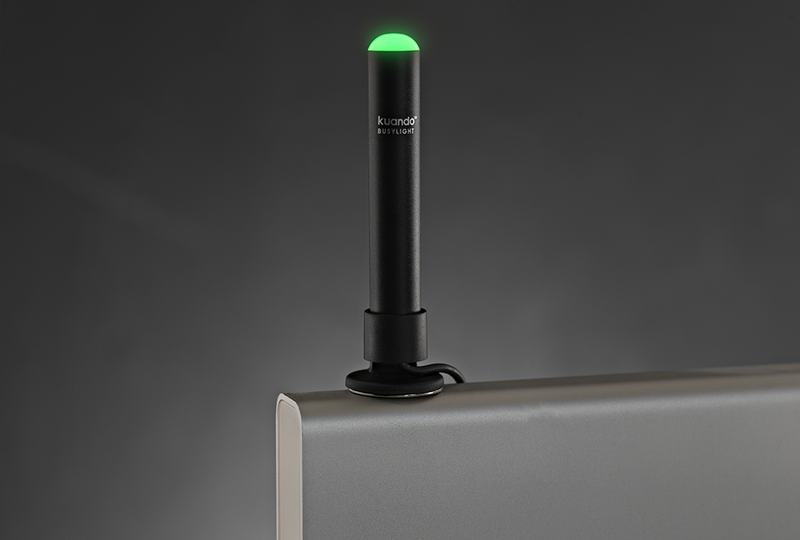 Busylight is a solution for that”.